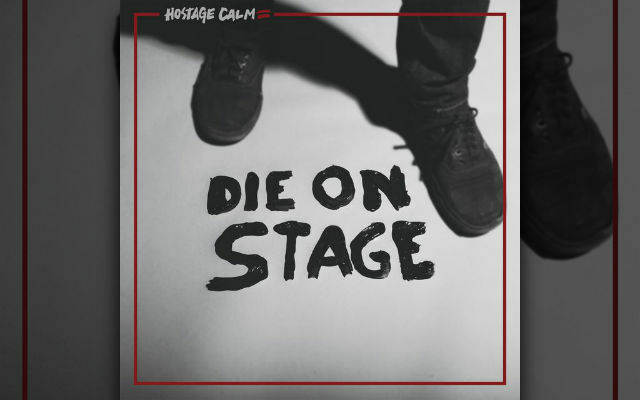 Connecticut punks Hostage Calm are teaming up with AP to bring you the premiere of their fourth full-length album, Die On Stage. 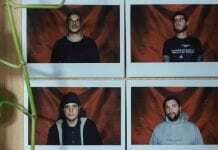 The record, which was produced by Will Yip (Balance And Composure, Title Fight), will be officially released on September 16. However, Run For Cover Records are doing an early $5 sale of it today on bandcamp! 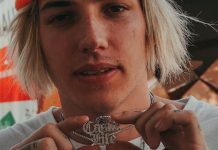 Stream the album in full below, and let us know your thoughts. 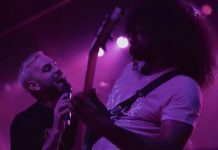 If you missed it, watch the band’s latest music video for “Your Head/Your Heart.” Hostage Calm will tour the U.S. with Citizen this fall. Check out the dates below the stream.